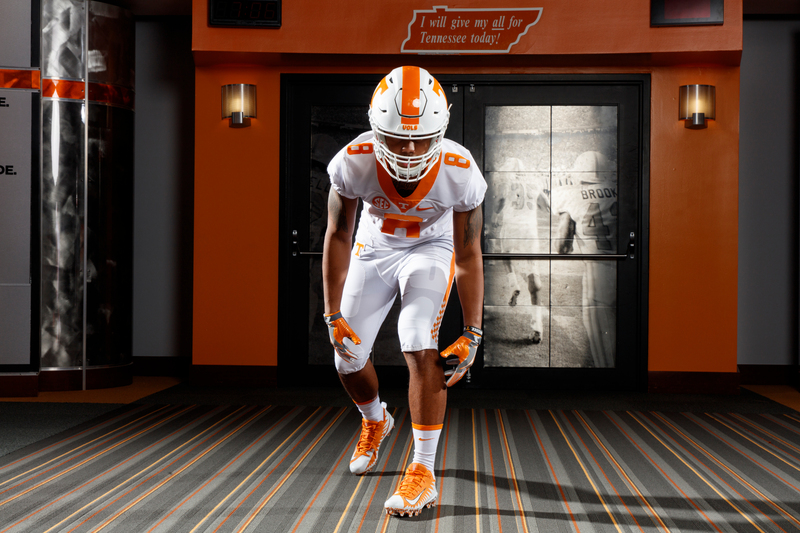 After turning the spotlight on the offensive side of the ball with preseason All-Americans, it is now time to turn the attention to the ones who are in charge of defending the offense. We saw nine of the 11 All-Americans on defense by season’s end make their way to the NFL, so that means we will see a number of new faces that will be the best of the best in college football in 2017. Let’s get started. DE Harold Landry, Sr., Boston College – The ultra-talented Landry was a force to be reckoned with in 2016. The senior pass rusher led the nation in sacks with 16 and was fourth in the nation in tackles for loss with 22. He also placed a cherry on top by leading the country in forced fumbles with seven. On an Eagles team that saw it’s fair share of ups and downs last season, Landry was a constant bright spot and enters the 2017 season as a sure bet to end the season as a first team All-American. 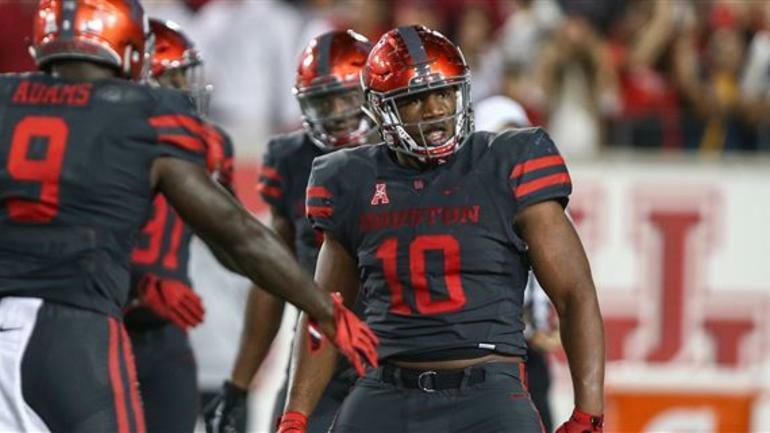 DT Ed Oliver, Soph., Houston – Since the opening contest against Oklahoma Sooners, Oliver made a lasting impression not only on the Sooners offensive line but the entire state of college football as well. Oliver was tied with Landry and others in tackles for loss with 22 as well as second on the team in sacks with five and fourth on the team in tackles overall with 65. The type of athleticism and movement showed by Oliver was amazing with the fact that he is just 19 years of age. The future is bright for Oliver. DT Dexter Lawrence, Soph., Clemson – Speaking of impact freshmen, the defending national champions got a tremendous boost from their interior defensive line with the presence of Lawrence. He led all defensive linemen on Clemson in tackles with 62 and was second on the team in sacks with 6.5. Lawrence was the third overall prospect coming out of high school last season and it showed in a major way. DE Bradley Chubb, Sr., North Carolina St. – Many may not be aware of the talent of Chubb, but it is quite evident. He made his presence felt with 22 tackles for loss also and was tied for fourth in the ACC in sacks with 10.5. Chubb is big (6’4, 275 lbs), active, and plays with a mean streak that will help the Wolfpack field on of the better defenses in the country. LB Arden Key, Jr., LSU – Key shined brightly in 2016 in the conference of all conferences. Key led the Tigers in sacks with 11 and was second in the conference in the same category. He started the year at defensive end but eventually made his way to standup linebacker and was still a playmaker. Many will look to see if Key can bounce back from offseason shoulder surgery but when it comes to pass rushing, Key is an upper-echelon tier. LB Cameron Smith, Jr., USC – The Trojans defenses has not been actually up to par the past couple of seasons but make no mistake, Smith has been the hub of consistency at the linebacker position on the Trojans defensive unit. Smith has been a vacuum by totaling 161 tackles the past two seasons and even earned Pac-12 Defensive Player of the Year in 2015. If the Trojans enter the College Football Playoff this year, Smith will be great reason why. LB Josey Jewell, Sr., Iowa – Deep in the heart of the United States, the University of Iowa produces a hard-nosed collection of football players. Jewell is the next in line among the line of tough Iowa defenders and the senior linebacker is a candidate for Big Ten Defensive Player of the Year. The past two seasons, Jewell has posted 250 tackles, 13.5 tackles for loss, and 15 pass deflections. He was second in the conference in 2016 in total tackles and can very well lead the conference this season. CB Minkah Fitzpatrick, Jr., Alabama – On a defense filled with top-notch athletes, Fitzpatrick has stood out. The big corner led the Crimson Tide and the entire SEC in interceptions with six this past season and added two pick-6s. Fitzpatrick was also fourth on the team in tackles with 66 and finished the season as a member of the All-SEC first team. The Alabama factory has churned out corners on a regular basis in recent seasons and Fitzpatrick is now up to bat. S Derwin James, Jr., Florida St. – Yes he is listed as a safety but James can play literally anywhere on a defense. James was only active for two games this past season due to a season-ending meniscus injury but now he is 100% healthy. 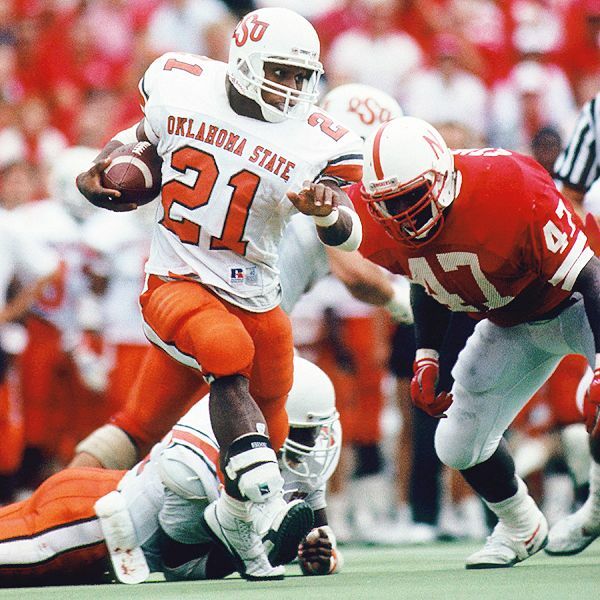 As a freshman, James posted 91 tackles and 4.5 sacks. There is talk that James is arguably the best player in college football regardless of position. That declaration should not be frowned upon. 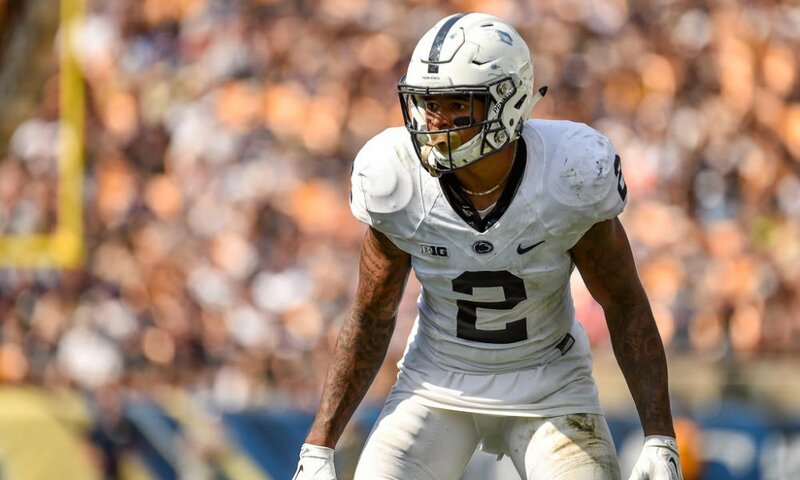 S Marcus Allen, Sr., Penn St. – Allen surprised some by returning for his senior season after he was third in the entire Big Ten in total tackles with 110, which also led the Nittany Lions. Allen brings plenty of leadership to go along with versatility and is about as stable as they come at the safety spot. CB Tarvarus McFadden, Jr., Florida St. – While James is the clear leader of the Seminoles defense, McFadden provides another source of playmaking ability, especially on the back end of the defense. McFadden was tied for first in FBS in interceptions with eight. McFadden has great size at 6’2 198 lbs and with his eye for the football, opposing quarterbacks will be weary of his whereabouts this season.